Small-business owners across the country are adapting to the new minimum wage laws. If you’re an employer in Missouri, it’s important to stay up to date on minimum wage laws to ensure the financial health of your business. We’re here to help with our guide. What is the minimum wage in Missouri? Missouri’s 2018 minimum wage is $7.85 an hour, which is slightly higher than the federal minimum wage. The last time the minimum wage increased in Missouri was 2013, when it increased by $0.50. 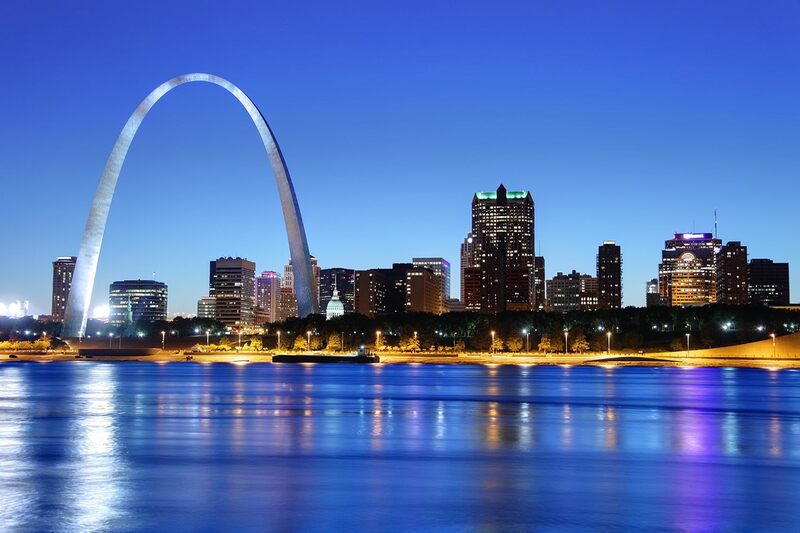 In 2015, St. Louis mandated a minimum wage increase to $10 an hour. However, in 2017, the legislature dropped the minimum wage to $7.70. It now matches the state minimum wage of $7.85. Tipped employees, who must be paid at least $3.925—half of the current minimum wage. Any business doing gross annual sales or business of less than $500,000 are allowed to pay employees less than the federal minimum wage. Most agricultural and farm employees are exempt from the minimum wage. Keep in mind that counties, cities, and towns may have their own minimum wage laws. Be sure to check what local wage laws may apply to you. Are there plans to change the minimum wage in 2019? In recent years, there have been some attempts in the state legislature to raise the minimum wage to $10. In November 2018, voters approved Proposition B, which increases the statewide minimum wage from $7.75 to $12 over the course of five years. Proposition B will not affect the minimum wage of restaurant workers (servers, kitchen staff, etc. ), who will continue to have a tipped minimum wage of $3.92/hour. How should small-business owners prepare for potential changes to the minimum wage? Audit your expenses: Check your cash flow in detail and create a hiring plan that you can afford. Since Missouri’s future minimum wage is set to rise, it’s best to plan ahead. In some cases, you may find that hiring temporary workers as needed is less expensive than taking on full-time regular staff. Make sure you hire and keep the right employees: Replacing an employee can cost a lot. You can decrease the total cost associated with recruiting and training when you hire (and then retain) the right people to do the job. Look for candidates with good track records, who come recommended, and who fit in with the company culture. Update tech: Consider automating certain aspects of the work (like payroll), and find ways to reduce production costs so you can better prepare if wages need to increase. As always, to make sure your business is prepared and stays in compliance, you should discuss Missouri’s minimum wage laws with your accountant and lawyer.